Product categories of Reflective Backpack Cover, we are specialized manufacturers from China, Reflective Backpack Cover, Backpack Cover suppliers/factory, wholesale high-quality products of Nylon Rain Backpack R & D and manufacturing, we have the perfect after-sales service and technical support. Look forward to your cooperation! Our 3,000 sq/m facilities (~ 32,500 sq/ft) and 100+ shop floor staff enable us to generate high capacity. Our brand promise: integrity and excellent service. Suppliers commonly describe themselves with these and other terms such as [diligence," [quality"or [continuous improvement,"yet in reality fall short on those points to varying degrees. 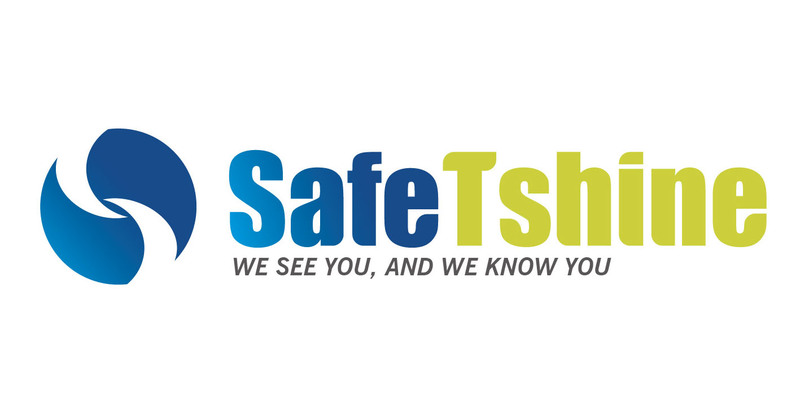 SafeTshine`s in-house design, development, production, QC/QA and shipping (approximately $4,000,000 USD of annual output) are all top-notch and comprehensive.